Nintendo’s first official smartphone-only title will launch in March for both the iOS and Android platforms, but the Japanese gaming company announced on Wednesday it will let users preregister for the app starting February 17th so they’re ready to go when the app officially launches. Nintendo’s Miitomo app is not so much a game as it is a socializing app. 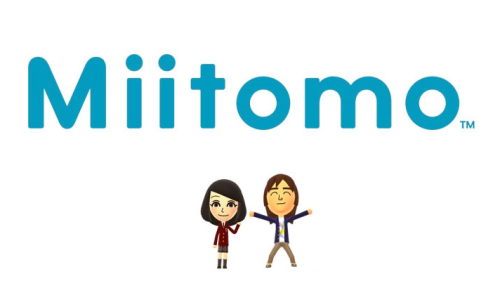 The app, which was originally teased in October of 2015, uses the Mii characters first introduced with the Wii game console, allowing users to create their own Mii character and socialize with friends and family via the app. 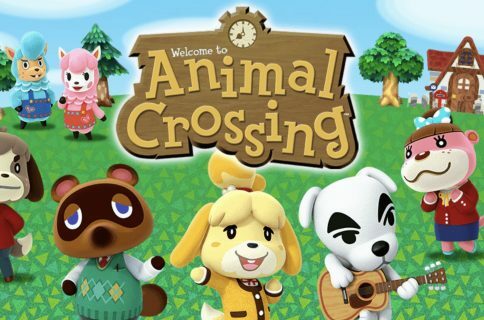 Nintendo says the socialization experience will take place in a “lighthearted, playful and welcoming social setting,” which if you have any experience playing around with the the Mii characters on the Wii platform, is absolutely what you can expect. Using Mii characters users will be able to interact with their friends in an entirely new way to spark fun and interesting conversations by answering questions such as, “What song has been stuck in your head lately?”, “Do you believe in aliens?”, or even, “If you saw a nose hair sticking out of your friend’s nose, what would you do?” By answering questions in Miitomo, users will be able to discover surprising information and secrets about their friends, as well as share their experiences with others easily by taking and sharing photos featuring their Mii using the Miifoto feature. Miitomo will be a free download via the App Store, although the exact release date is still up in the air. Nintendo does say, however, that those who preregister will be the first to know of the app’s release date when the time comes closer. Nintendo plans to launch a total of five new smartphone apps by 2017 in collaboration with DeNA, with Miitomo being one of those five. The game maker also announced this week that it was working on a new mobile-only title that would feature a “familiar character” in its game-play, which marks app number two in Nintendo’s mobile app series. It’s unknown what the game will be about and what other plans Nintendo has in store for the mobile gaming platform at this point in time. What is known about the game is that it’s likely to be a paid download from the App Store and it won’t be a communication app like Miitomo is, but rather an original game title for mobile devices. Are you going to preregister for Nintendo’s Miitomo app? Share in the comments!